Hey kids! 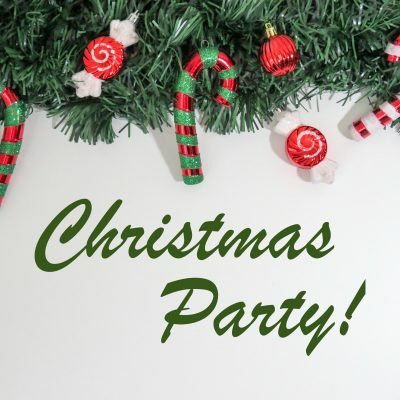 Join us during Children’s Church on Sunday, December 23rd for a fun party celebrating Christ’s birth. Invite your friends. There will be cookies and presents!